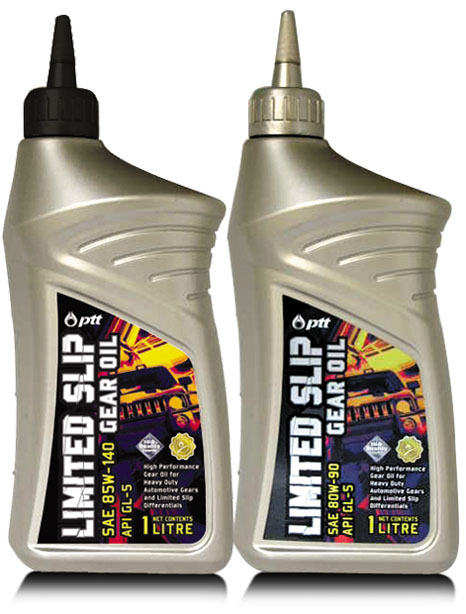 High performance limited Slip Differential-LSD gear oil, especially formulated with high quality base stocks to meet the requirements of API GL-5 service in limited slip and conventional differentials that today’s cars, mini-vans, sports utility vehicles and light duty trucks encounter in normal and severe driving conditions. Offers extra thermal stability, anti-wear in every operation condition. Provides high consistency, strong oil film and excellent gear protection against heavy duty usage. Provides superior anti-wear and anti-corrosion. Compatible with brass parts and clutch plates. Suitable for LSD final drive, e.g. 4 wheeled –drive and off-road vehicles. 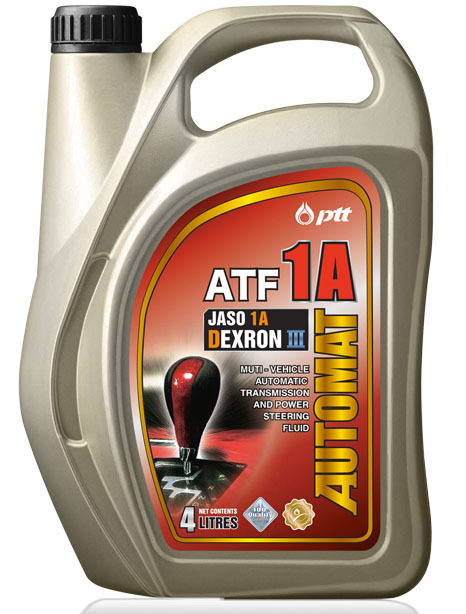 Can be used in vehicles with manual gear requiring API GL-5 quality level of gear oil.